Lavender 40/42 – This essential oil is the most common choice for applications in glycerin soap, candles, perfume, and cosmetics. The “40/42” refers to the balance of Linalool and Linalyl acetate esters, which is what gives it such a consistent floral scent. It also has a balsamic woody undertone with a floral, herbaceous fresh scent. The largest producer of lavender oil is currently Bulgaria, but there are many other sources around the world and each region produces a product with slightly different characteristics and aromas. -This oil is know by aroma therapist's worldwide as one of the most useful of all essential oils. -Because of the soothing properties, when mixed with massage lotion or oil. It can relieve pain and provide an overall pleasurable experience for the patient. For this reason it is one of the most common essential oils used today for massage. -In other countries, capsules of lavender are sold as an OTC drug. -As a vapor, lavender oil can be mixed with vegetable glycerin or just add it to a vaporizer with your water and sit in an enclosed area. It can also be sprayed in a shower/sauna for a similar effect. You can even add a few drops to a bowl of hot water and breathe in the fumes. -Because of the soothing properties, it has been known to induce sleep making it helpful for treating insomnia and other sleep related issues. Many people who are stressed out use it as a daily sleep aid. -When applied directly on the skin, [it] makes a great addition to any skin care product. -Even with all the benefits many insects do not find Lavender Essential Oil appealing. 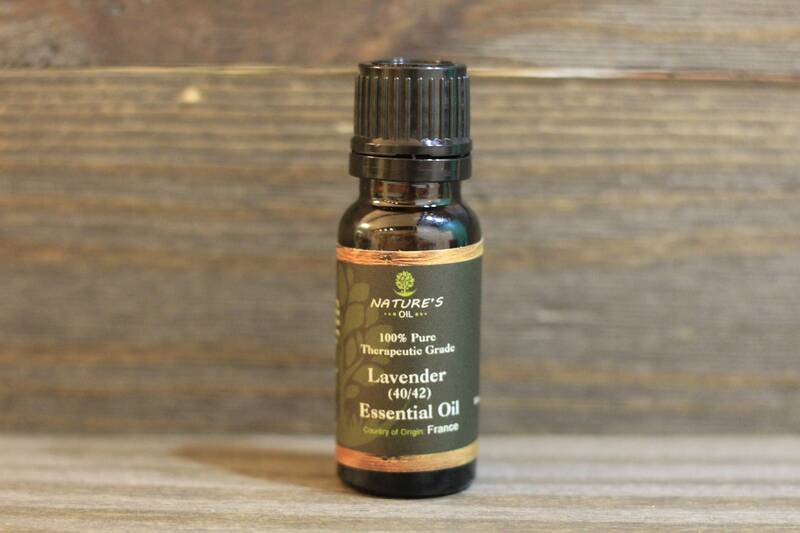 This is why it is a known mosquito and moth repellent and today many of the all natural, as well as conventional, insect repellents on the market contain Lavender as one of the primary ingredients. Lavender oil blends well with countless other oils. Specifically, pine, clary sage, cedarwood, nutmeg and geranium. Lavender has been used for over 2,500 years. First by the Egyptians as a perfume, it was later discovered to have many other benefits. It was first commercialized to the United States and Canada when it was sold by the English Quakers. Today there are countless countries around the world that participate in the production and almost every nation in the world has their own uses for Lavender Oil. Lavender oils should not be used directly [by] women who are pregnant or currently breastfeeding.